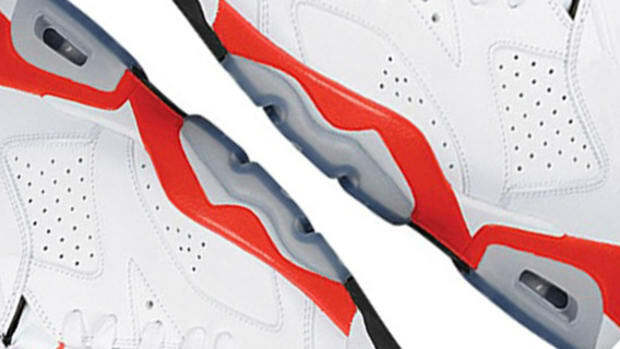 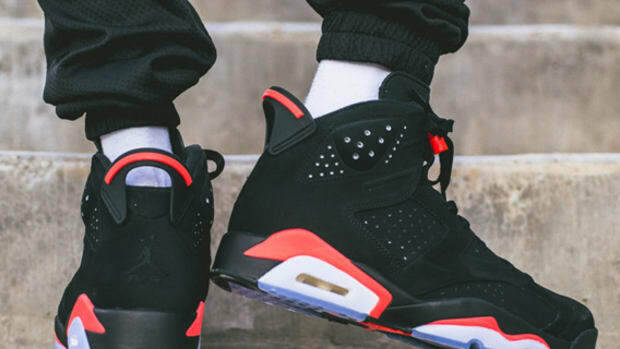 After some unforeseen delays, Nike and its Jordan Brand subsidiary finally set the release date of the much anticipated Air Jordan 6 "Infrared 23" to be tomorrow, February 21. 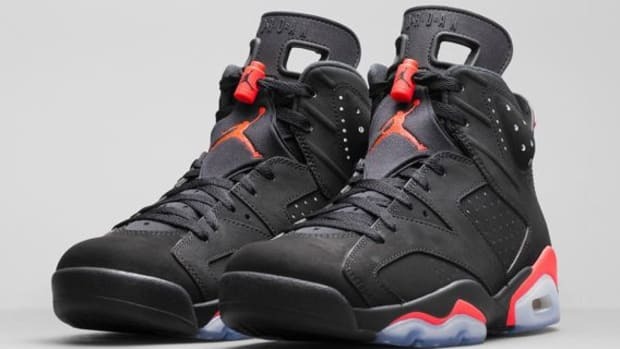 Originally slated to launch last Saturday, the red-and-black counterpart to the "White/Infrared" received a sudden "Rescheduled" designation the day of release and left many baffled. 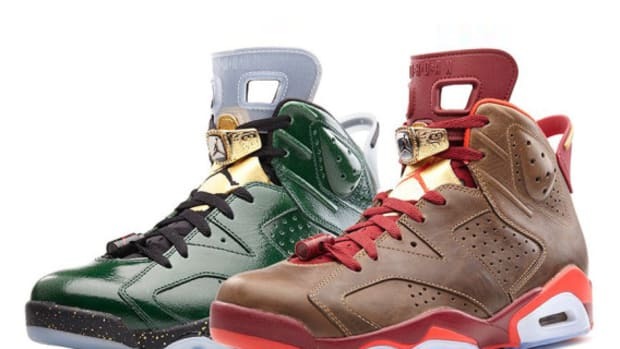 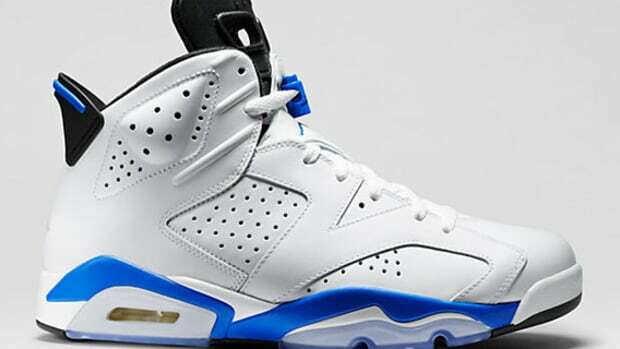 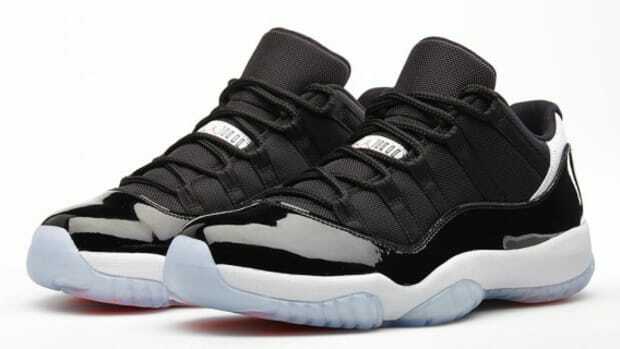 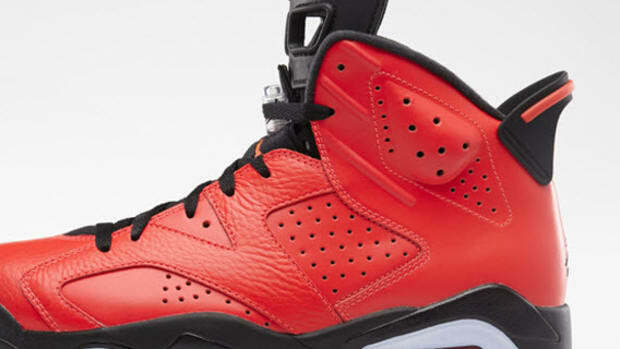 Now, with the launch to be less than 24 hours away, get ready for a mad scramble for them on NikeStore.com. 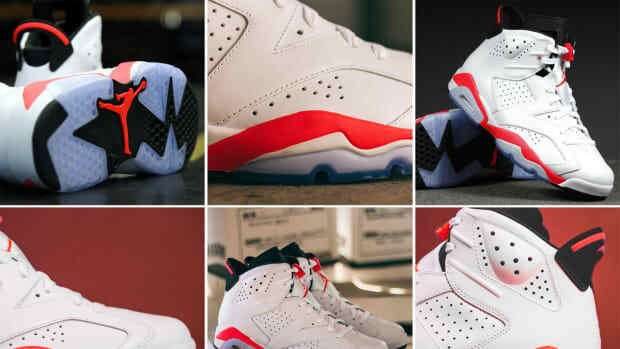 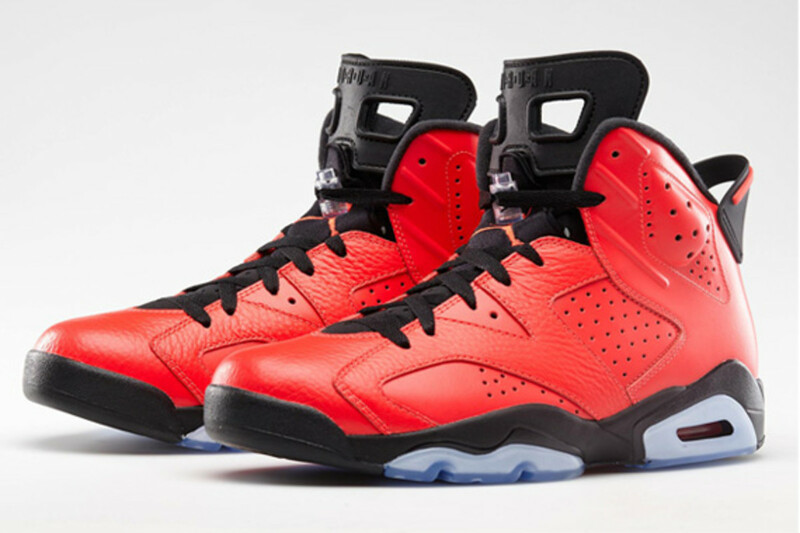 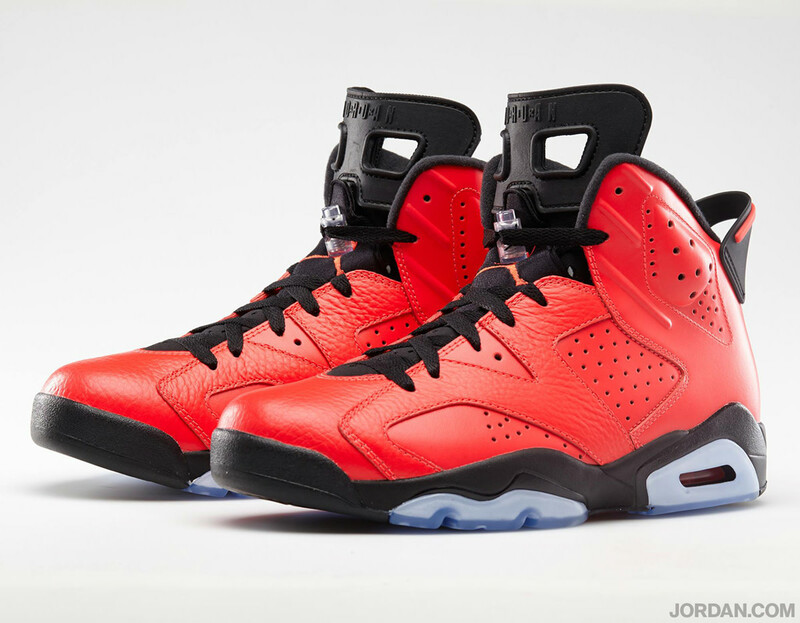 Set to launch tomorrow morning at 8 am EST sharp, the Air Jordan 6 "Infrared 23" will be available for purchase via Twitter link only from NikeStore.com.